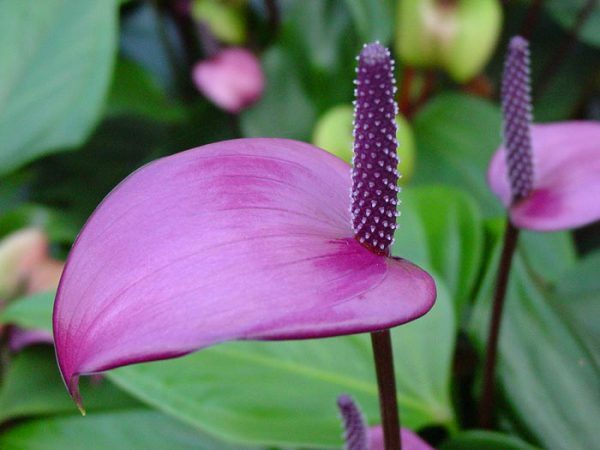 Anthurium puple, low priced high quality medium sized plants. 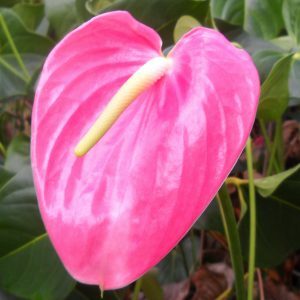 One live plant. 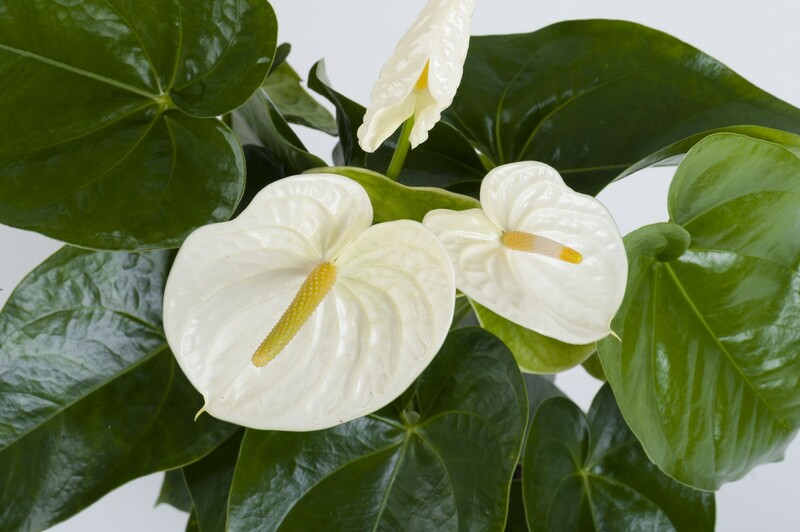 Anthurium white, low priced high quality medium sized plants. 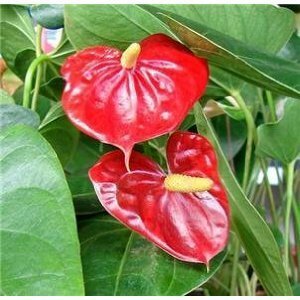 One live plant. 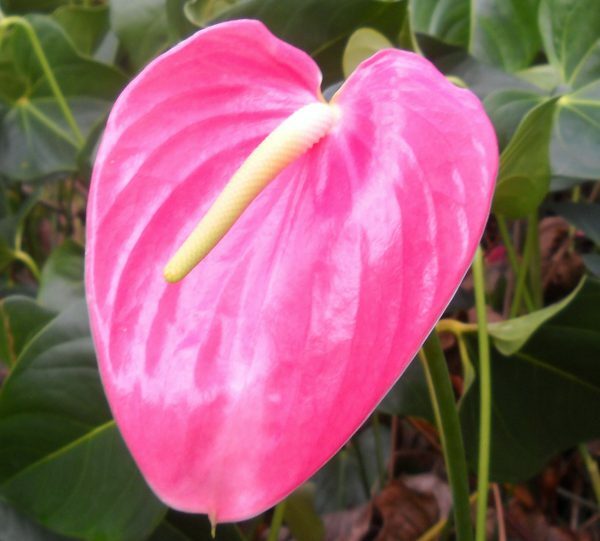 Anthurium pink, low priced high quality medium sized plants. 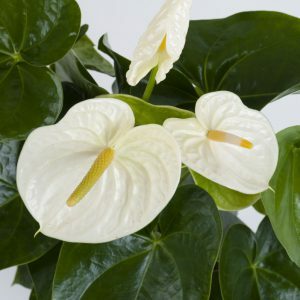 One live plant. 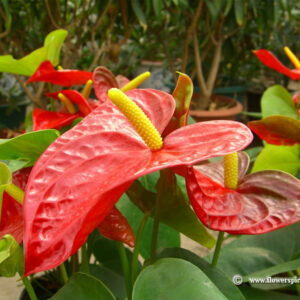 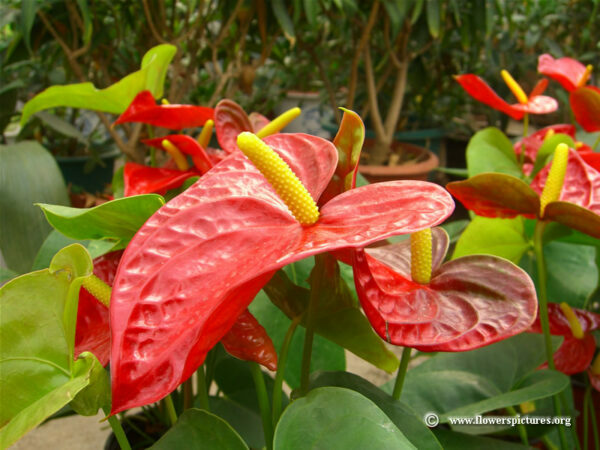 Anthurium red, low priced high quality medium sized plants. 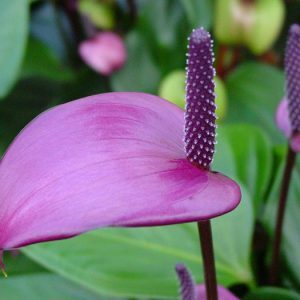 One live plant in black pot.